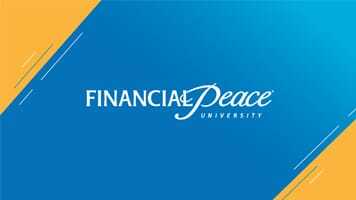 Financial Peace University classes will begin on Sunday, January 13 at 6 p.m in the Fireside Chapel. The classes will run for nine weeks. On Sundays, we will watch the video lesson and then go through the discussion questions and any activities that are in your workbook for that lesson and also answer any questions you may have. This class will help anyone who follows the plan get control over their money by getting out of debt and saving money. Couples should take the class together. If you have teenagers, bring them along. You register for the class at https://fpu.com/1072186. Please register by January 3 so that the class materials will arrive at your home in time for the first lesson. The cost for the class materials is $109.